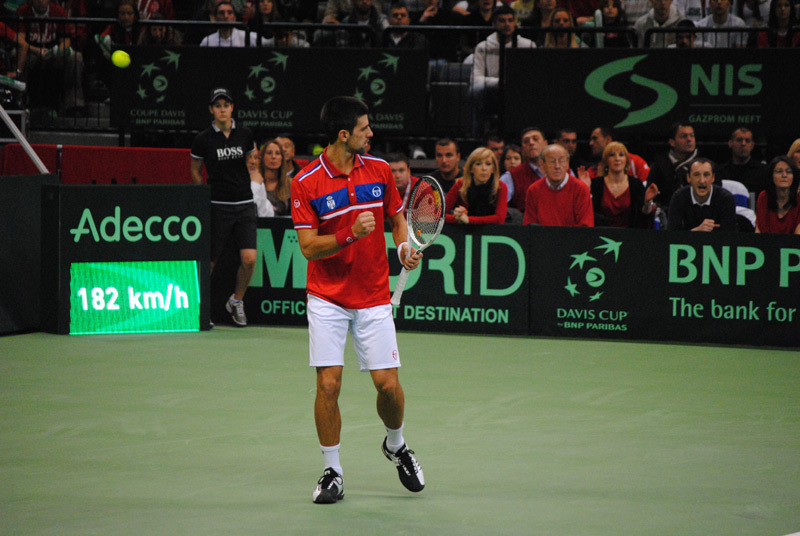 Serbia is the 2010 Davis Cup winner! 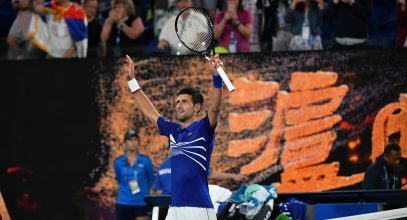 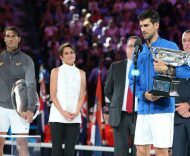 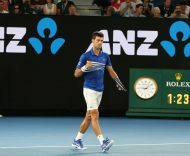 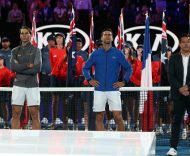 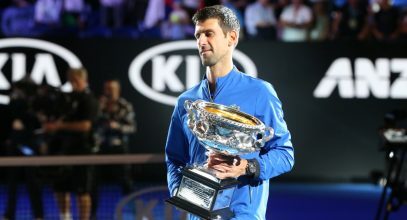 In the first match of the day, Djokovic brought the second point to Serbia with victory over Gael Monfils to level the score against France. 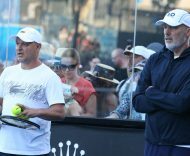 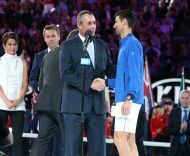 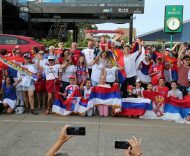 Viktor Troicki thrilled 15000 fans in Belgrade Arena when he clinched the third point for Serbia over France and the Davis Cup title for Serbia for the first time in its history.